in this, the age of rain? Alder wood is called ‘Scots mahogany’. Much of Venice is built on alder piers. 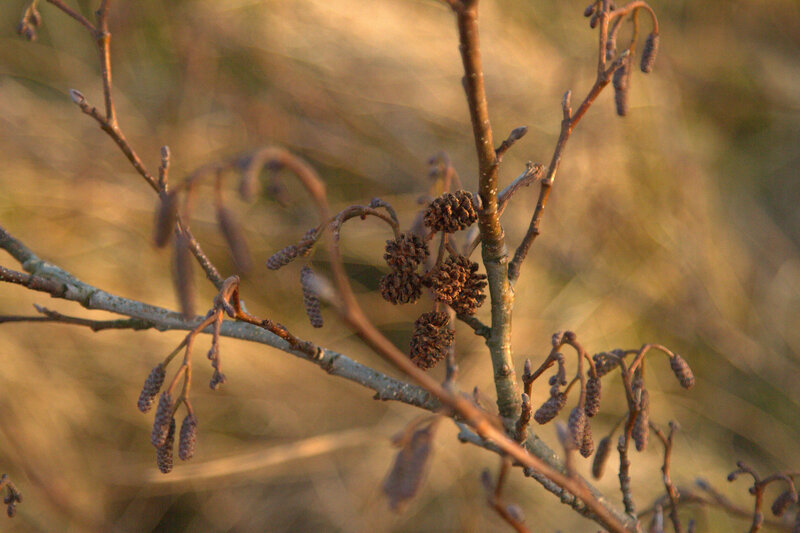 alders…give secret lovers protection from discovery. 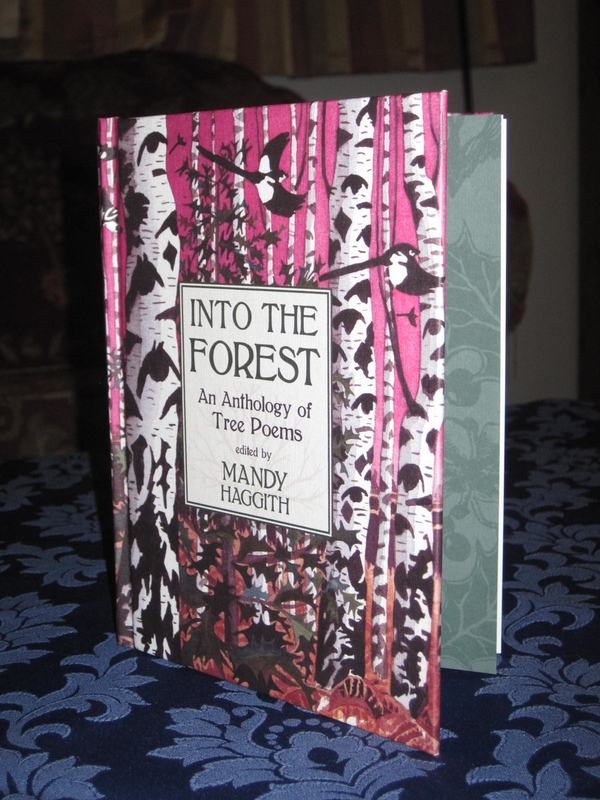 Mandy Haggith (http://mandyhaggith.worldforests.org) visited the Skye Reading Room (skyereadingroom.wordpress.com) last Tuesday and introduced us to her marvellous Anthology – Into the Forest. Inspired by her love of trees, knowledge of them and how man has used them over millennia she has gathered together not just a collection of tree poetry but a jewel box full of sparkling gems and intriguing nuggets. The structure of the volume is grown from the Celtic Ogham script alphabet of 18 letters written as runes – that somewhat twiggy script. Each rune had a tree associated with it and with the tree a wealth of folklore. The book is simply BEAUTIFUL from the hard cover designed by Carry Akroyd (www.carryakroyd.co.uk)(Carry, please make this into fine silk) through the end papers to the sketches of Kate Cranney (www.Kate Cranney.com) to the 100%recycled grey tone paper and publishing prowess of Glasgow based, Saraband (www.saraband.net). Because I cannot lay this volume aside and would like to have it alive with me through the year I am going to follow my local trees here in Skye and add a picture and a reference to the book with each blog. The photos taken by Pete, my husband, will probably not be classical shots of standard trees – we’re looking for something else that the tree illuminates in response to Mandy’s book. We can walk to examples of seventeen of these trees and I’m working on the last – the Scots Pine – which for all sorts of controversial reasons is scarce in Skye. The book is available from Mandy at her website and if you get it direct she will donate £5 from every sale to Trees for Life – regenerating the Caledonian Forest in Scotland (www.treesforlife.org.uk). If you buy it elsewhere they miss out. Would you prefer to see a chunk of your book-buying fund to be used to re-invigorate Scottish woodland or would you prefer to see it hived off abroad through that well-known gargantuan website that sadly carries the name of one the World’s great forests, indeed its left lung. Please buy direct and, trust me, you will not be disappointed. If this has tempted you please look for my first tree blog(not in Celtic alpha order but as each tree become interesting through the year). 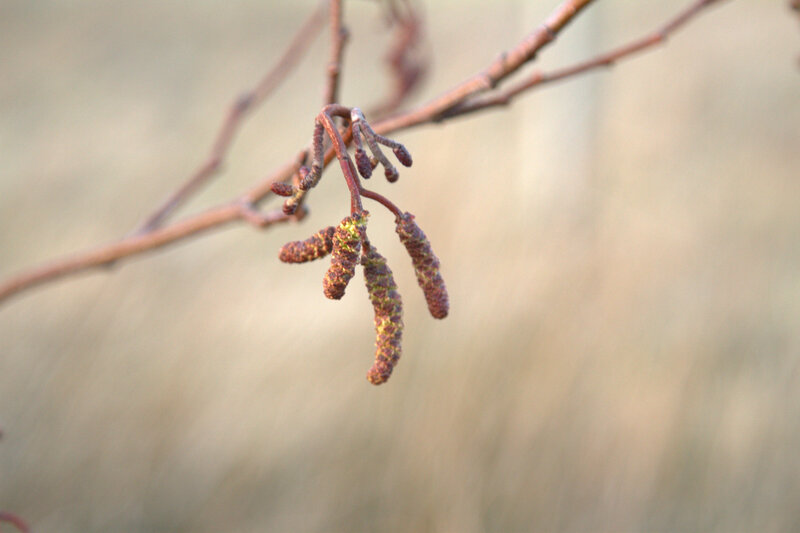 The first is the Alder.